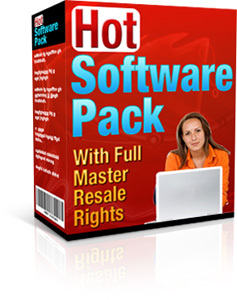 "Get LOADS Of Sizzling, Red HOT Software Tools That You Can Use To Boost Your Online Profits"
And Get Full Master Resale Rights To Everything - All For Just $9.95! I'm not going to bother you with a long sales page, an annoying video introduction or any sales gimmicks on this page. There's just no need for them, with this very special offer. 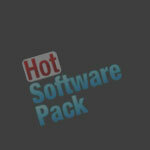 Today you can get a bucketload of Red Hot, Top Quality Software Tools for just $9.95! These tools have all been professionally developed to a very high standard - all with one simple aim: to help you boost your online profits. Each software product comes with a simple setup tool and detailed step-by-step instructions, to make it quick and easy, even for complete beginners. 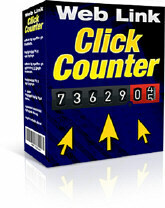 "Track The Clicks For An Any Ad Or Link"
This easy to use tool allows you to keep track of the number of visitors/clicks for any link. 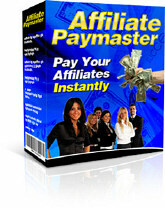 Use it for ads, affiliate links or or any other type of link. 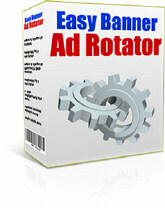 "Maximize Your Profits By Rotating Ads On Your Sites"
This is an easy way to place banner/image ads on your web pages that rotate, so visitors see different offers on each page they view, increasing your opportunities for profit. "Instantly Build A Complete Site In This Hot Niche"
Instantly create your own profit-generating "dating" site featuring moneymaking Adsense, Amazon and Clickbank ads. 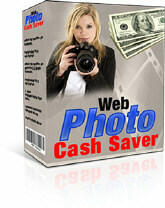 Instantly create your own profit-generating "weight loss" site featuring moneymaking Adsense, Amazon and Clickbank ads. 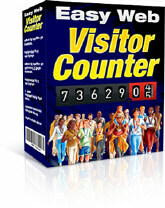 "Quick And Easy Traffic Stats"
A simple tool that gives you an instant readout of the number of people visiting each page of your website. "Add Photos To Your Site At Low Cost"
Adds photos to your web pages and reduces the number of photos needed, by automatically rotating the photos. 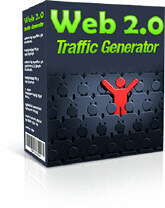 Harness Web 2.0 technology to generate traffic to your website using the popular social bookmarking sites. "Automatic Content For Your Websites"
Here's a quick and easy way to get loads of search engine friendly, automatically updated content on your websites. 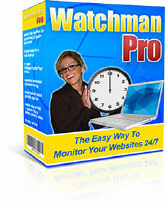 "Monitor Your Website 24/7 Automatically"
This powerful software monitors your websites and notifies you when they are down - and can also monitor any web page on any site to notify you of updates. All these valuable software tools carry full Master Resale Rights. You can sell the software separately or sell them as a complete collection, like I'm doing here. You'll get a copy of this ready-made sales page as well as an individual sales page for each software tool. Just add your own order button to the page, upload to your own web host and you can be ready to take orders instantly. Order now and your copy of this brand new software collection - complete with the valuable Master Resale Rights - will cost you just $9.95. And even though I'm offering this software at such a low price, I still want you to be 100% certain that it will really work for you. If you still have any lingering doubts about purchasing, let me reassure you now with the knowledge that your copy of this software is covered by my 100% cast iron, no questions asked, no risk guarantee. If at any time during the next 60 days, you decide that this software does not meet your requirements, just shoot me a quick email and I guarantee to refund your money in full, no questions asked. All this means you can take a full 60 days to check out all this great software for yourself, with no risk whatsoever. With Master Resell Rights ! Click HERE To Order ! Earnings Disclaimer: The results of using and selling this software are dependent on many factors outside our control. We are not therefore able to give any guarantees about the level of income that you will attain by using and/or selling this software.